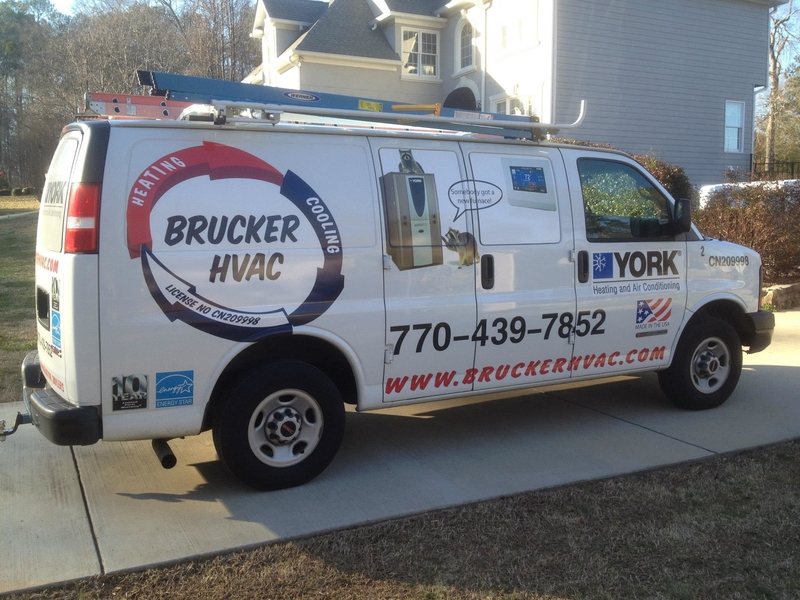 Call Our Trusted HVAC Contractor for Repairs! 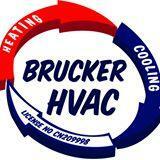 Brucker HVAC has been in the AC & heating installation and repair business for more than 11 years. We are here to make lifelong customers not a quick buck. 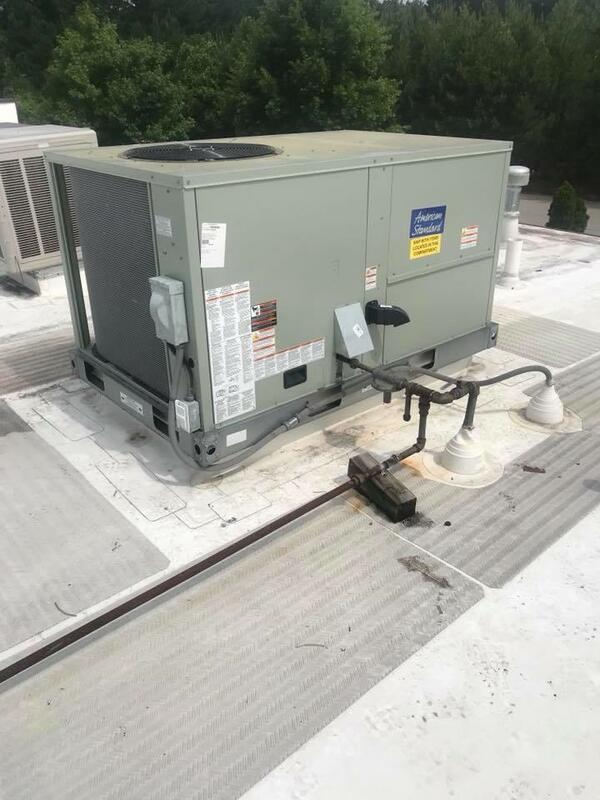 As we have grown with the Marietta, GA community, we have become experts in the repair, maintenance and installation of HVAC equipment, both residential and commercial. 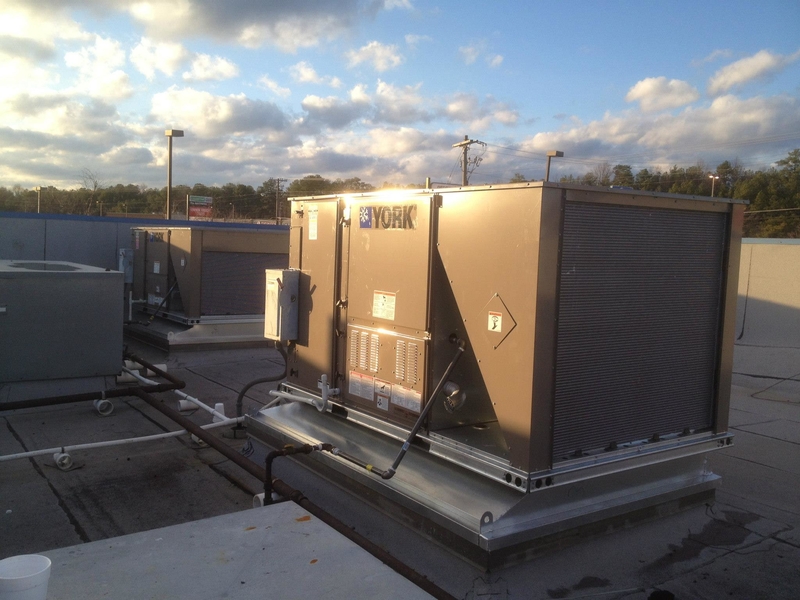 We pride ourselves on providing high quality heating and cooling services to each customer we work with. Customer service along with high quality work is our top priority. 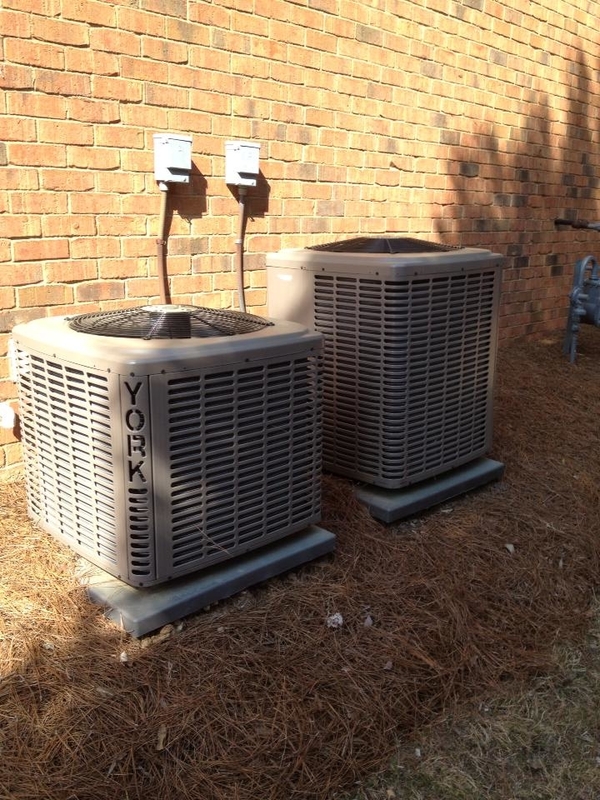 Trust us for your next heating and ac installation or repair job if you’re in the Marietta, GA area.